any recommendations for non tvos box that runs viu and has google play store? have the old mibox which was a pita to always sideload when viu updates and the old app doesnt work unless its the latest version. Can't viu be watch by Chromecast? Last edited by dryteletubby; 08-10-2018 at 08:37 AM..
any recommendations for any digital set top box then? Looking to use the app directly on a box. Using Chromecast to cast from android tablet now but sometimes problematic for not so savvy users when there is Chromecast cannot connect or there is a lag.. If I use the app, can seamlessly stop on mobile and then continue on the tv without extra steps to cast or search for the title..
is the android tv box the same as a digital set top box? need to get a digital set top box for my tv as still using analogue tv now. any recommendations for set top bix if they are not the same? Recommended to get a separate box. Get the neww media box because the remote control can learn some of the functions of the TV, that'll cut down on the number of remotes sitting around. I personally using the Draco box with the Funke 250 antenna (value for money). hi windwaver, tks for the recommendations. can i still be able to use the wall antenna instead of the funke 250 antenna? Buy a Xiaomi phone it has infra red and Mi Remote and other remote apps in the play store. Don't need any remote. You mean the outlet from wall? No, we're going back to good old days of external antenna but this time for digital signal. 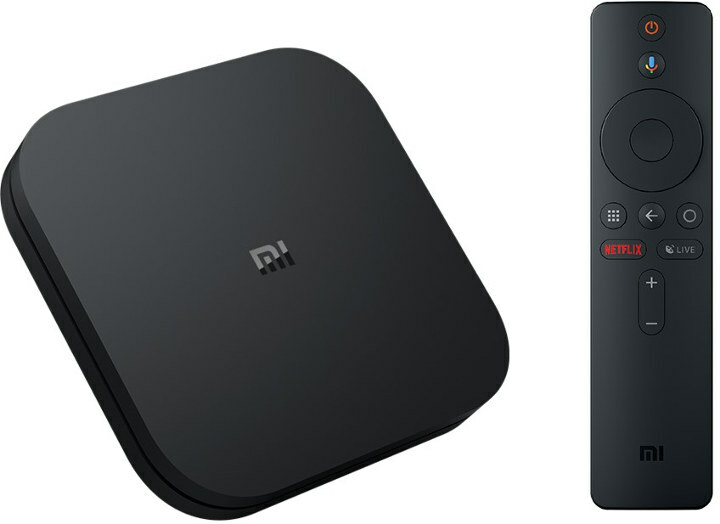 Yeah Xiaomi Box international edition seems to be one of the best choices if people want to use Netflix or high definition YouTube out of the box. Cheaper Android box may have more powerful hardware like processor (eg S912 vs S905X) but lack the necessary licence Xiaomi has. As for those local Android boxes with questionable apps, it seems they still have values since people here compare the cost with Starhub/SingTel packages. It will not be easy for many to understand how to install all those apps or configure Kodi. I just bought a few boxes to play with Armbian Linux, not a typical use case but they are cheaper compared to many maker boards. I do not care too much about GPIO either since I have two Raspberry Pi 3B+ there for that purpose. Is the mi box netflix content from usa or local? It is a bit wasted as the new box offered not much difference from the old box. Can this box do dvbt2?